Only PCD. 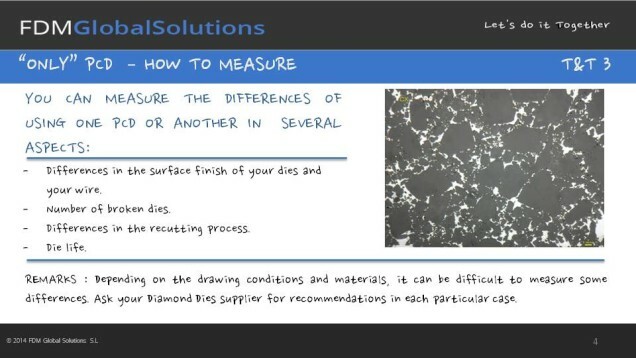 How to measure. T&T 3-4: Only PCD. How to measure? T&T 2-4: Only PCD. Do you know? T&T 1-4: Only PCD. What is? If you want to see more: Only PCD. Do you know? Only PCD. What is? Only PCD. Do you know? T&T 2-4: Only PCD. Do you know? T&T 1-4: Only PCD. What’s? Also you can see: Only PCD. What is? 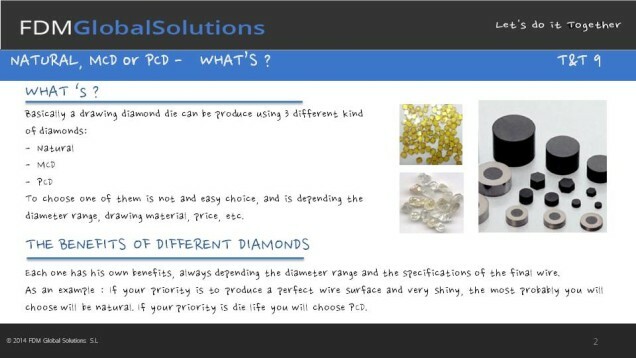 After introducing about the different diamonds, we will learn more about the PCD diamonds. 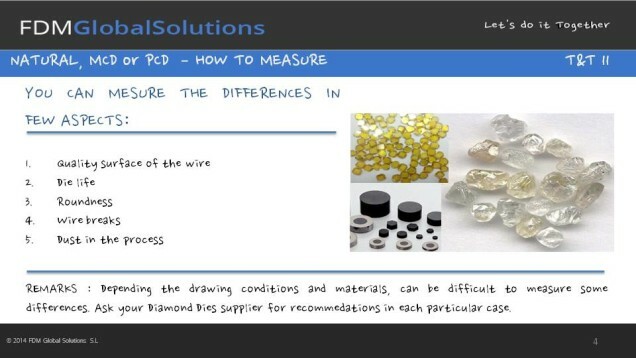 In this video we can see all about the natural, MCD and PCD diamonds. See also: Natural, MCD or PCD. 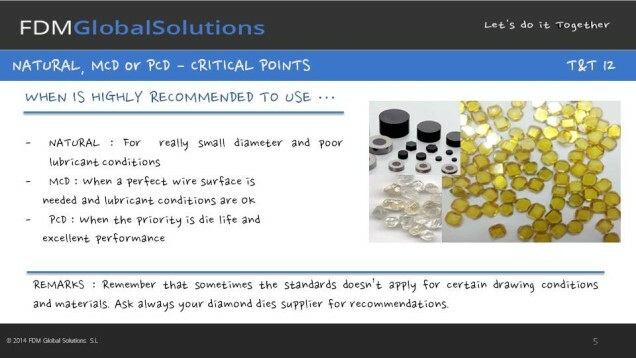 Critical points. Natural, MCD or PCD. How to measure? Natural, MCD or PCD. Do you know? Natural, MCD or PCD. What’s? And the next week, the new chapter, about the PCD diamonds. 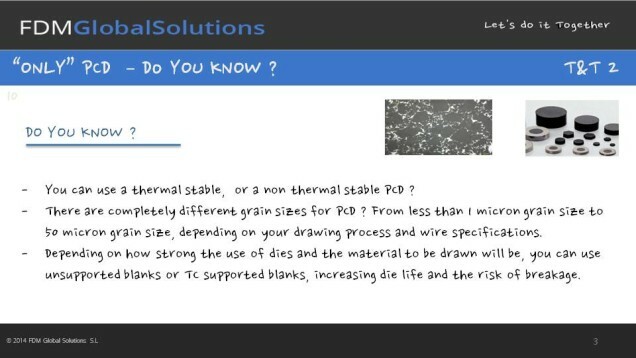 T&T 2-4: Natural, MCD or PCD. Do you know? 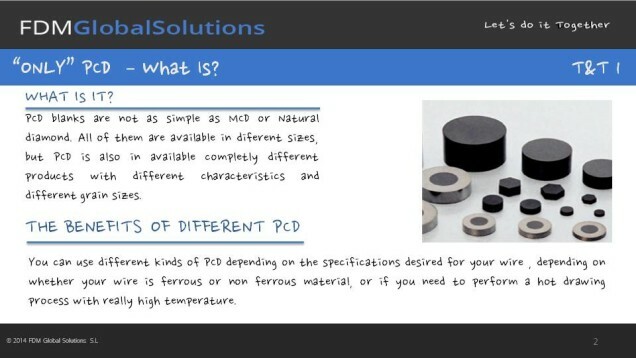 T&T 1-4: Natural, MCD or PCD. What’s? Also see: Natural, MCD or PCD. What’s? The different diamonds used to make diamond dies, and the differences between them. 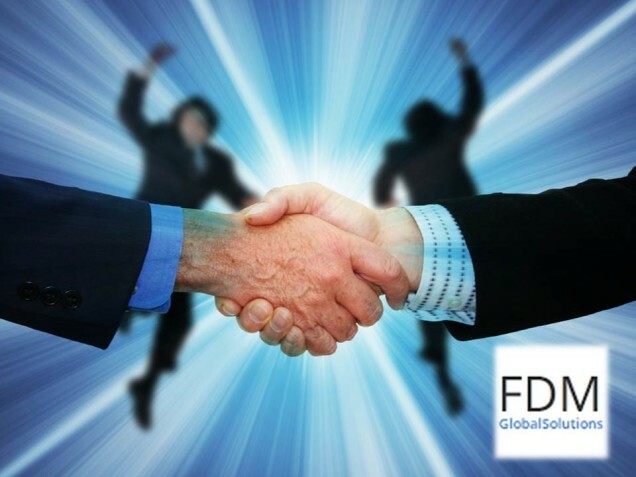 3 ways to lend your people a hand. 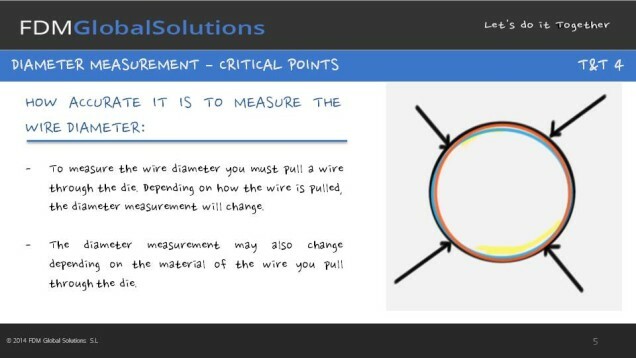 Diameter measurement in wire drawing. 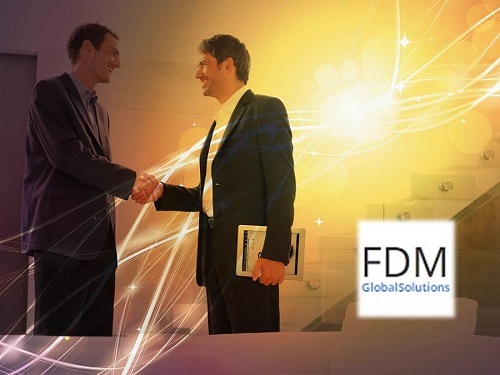 All the aspects that we have seen about diameter measurement with Dr.Florinsky.